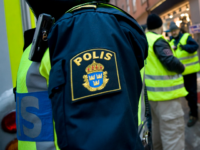 A study into Swedish organised gangs and extremist groups has revealed that a mere five per cent of criminal suspects are responsible for over a quarter of reported crimes with suspects commonly coming from foreign backgrounds. 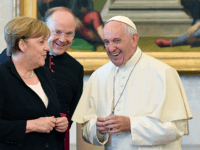 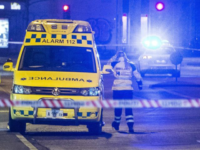 European Catholic Bishops and delegates responsible for the Pastoral Care of Migrants arrived in Stockholm Friday to discuss how best to combat negative media on mass immigration. 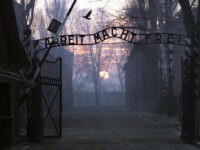 Sweden is funding trips for the nation’s youth to visit Holocaust memorial sites in an effort to tackle rising anti-Semitism in the Nordic nation. 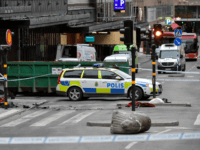 At least two people have been injured, one seriously, after a explosion at the Varby Gard subway station in Stockholm, Sweden. 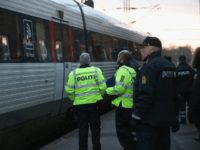 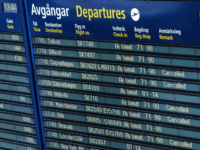 An Iraqi man travelling from Stockholm to Hallsberg by train launched a brutal attack on passengers after a Muslim woman was asked to show her ticket, accusing them all of racism. 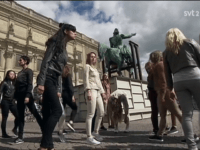 A group of feminist performing artists ‘galloped’ seven kilometres through Stockholm past a number of the city’s statues on Saturday to protest “patriarchal” statues of men on horseback. 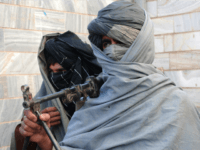 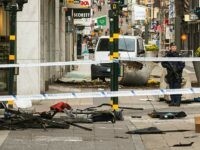 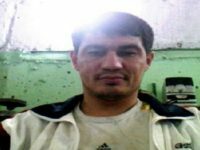 MOSCOW (AFP) – The Uzbek national suspected of mowing down pedestrians in Stockholm last week had tried to join the ranks of the Islamic State jihadist group in Syria, an Uzbek source told Russian agencies. 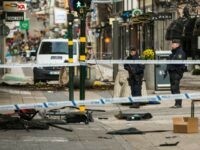 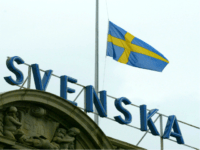 Jimmie Åkesson, the leader of Sweden’s anti-mass migration populist Sweden Democrats (SD) party, has spoken out after Friday’s terror attack in Stockholm, calling the fact the killer was in the country at all a “scandal” that “must have political consequences”. 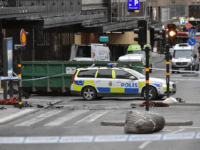 Chris Bevington, an executive at Spotify, has been named as the British victim killed in Friday’s terror attack in Stockholm. 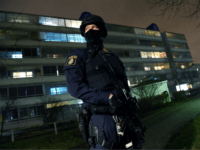 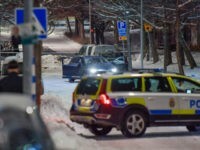 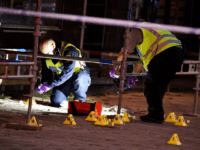 Police are treating the case of two men who were shot in the Stockholm suburb of Kista and later succumbed to their injuries as a murder investigation. 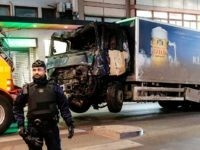 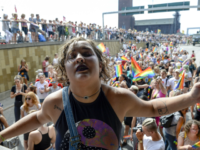 Award-winning war correspondent Magda Gad has tweeted from Iraq that the war-torn city is safer for women, and more peaceful than Sweden’s capital city. 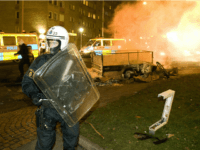 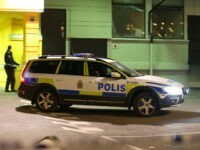 A pair of Swedish police in Stockholm were torn from their police car and had it stolen during a riot outside a nightclub hosting a hip hop concert that involved up to 40 people. 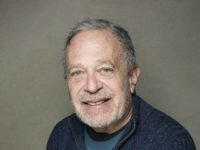 Robert Reich, a professor at UC Berkeley and former U.S. Secretary of Labor, has insinuated that President Donald Trump incited Monday’s riots in Sweden — echoing his unproven conspiracy theory just weeks ago that Breitbart News organized violent demonstrations at his university. 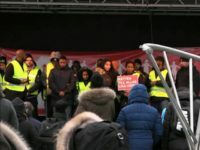 At a protest against recent shootings in Järva, activists blamed colonialism for the horrifying level of violence in the suburb and called politicians “dirt” and “Uncle Tom”.